February 22nd 2018: launch the book “Peter Ghyczy designing” published by la Charte, and authored by Alok b. Nandi. Peter Ghyczy designed many iconic furniture objects that are part of the design history. 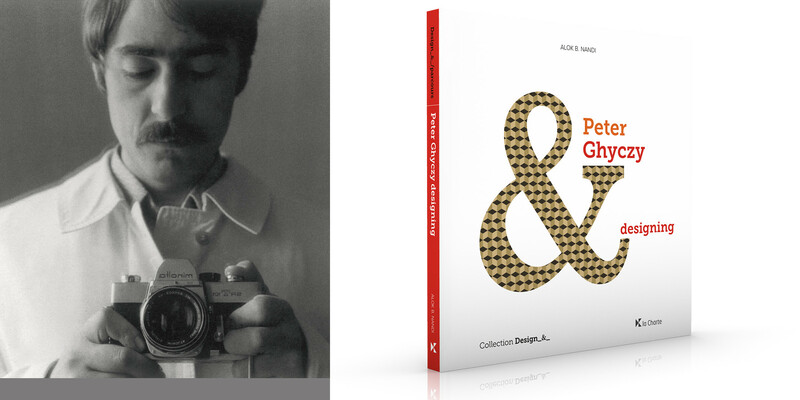 This book provides a behind-the-scenes presentation of Peter Ghyczy’s world and parcours as designer, entrepreneur, inventor. Alok Nandi leads the Design_&_ collection at la Charte, exploring multiple dimensions of design in 21st century. We were in conversation with Peter Ghyczy, at the ADAM Brussels Design Museum, in conjunction with the exhibition showing works by Peter Ghyczy.